Lasseter, one of the most illustrious and pioneering figures in animation, stepped down from Disney last June in the wake of complaints about unwanted workplace touching. 'It has been humbling but I believe it will make me a better leader,' said Lasseter. In a memo to staff, Skydance chief executive David Ellison emphasized that he didn't take the decision lightly. 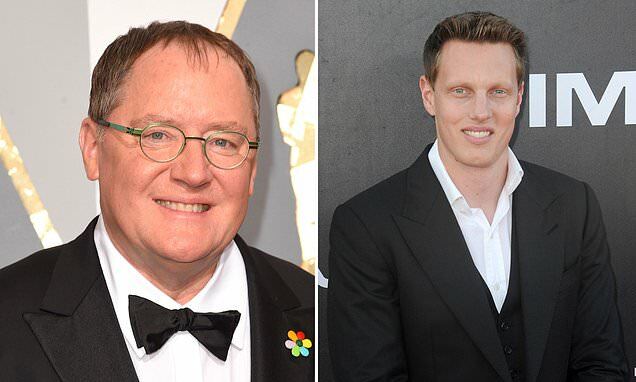 Ellison said Skydance employed outside counsel to 'thoroughly investigate the allegations' against Lasseter. 'John has been forthright in taking ownership of his behavior, apologized for his actions and has spent the past year on sabbatical analyzing and improving his workplace behavior,' Ellison told staffers. 'Skydance Media's decision to hire John Lasseter as head of animation endorses and perpetuates a broken system that allows powerful men to act without consequence,' Time's Up said in statement.